Advantech has been providing both the military and aerospace markets with industrial-grade COTS building block products and services for many years. With the specific goal of simplifying new product development efforts. 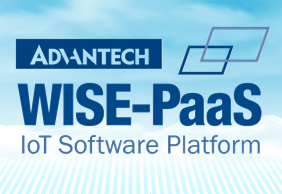 Advantech’s Computer-On-Module (COM) products provide the perfect foundation for new rugged product designs. 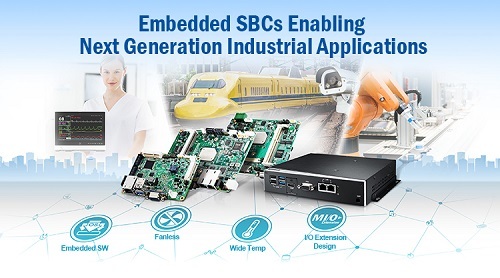 Advantech offer industrial-grade embedded single board computers in compact sizes with rugged design, high flexibility and easy expansion capabilities with full range product offering from 2.5” Pico-ITX,3.5” SBC, PC/104, and EBX. Sensor-to-cloud IoT centralized management is the ultimate enabler for IoT applications to scale, especially when enterprises are looking to extend their existing deployments with IoT services. 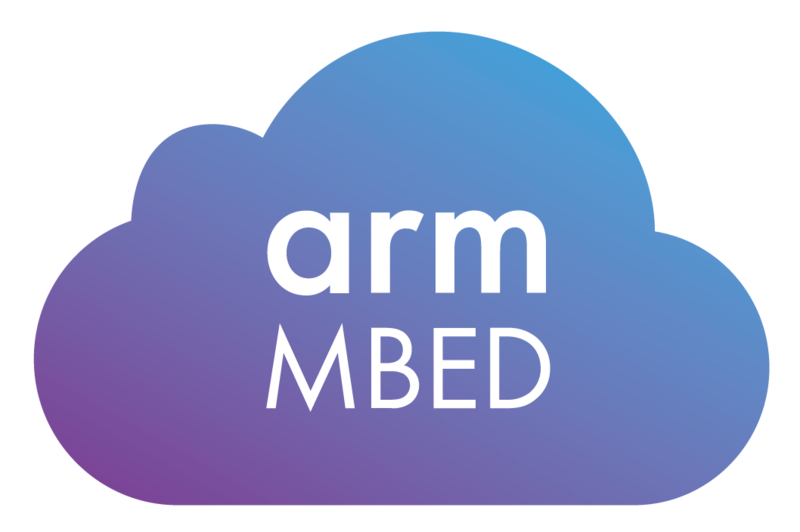 Integration of Arm Mbed OS and Mbed Cloud into WISE-PaaS Marketplace will accelerate businesses focused on bringing business outcomes. In the IoT era, industrial automation has gradually become sufficiently reliable to serve as an effective part of the production process. 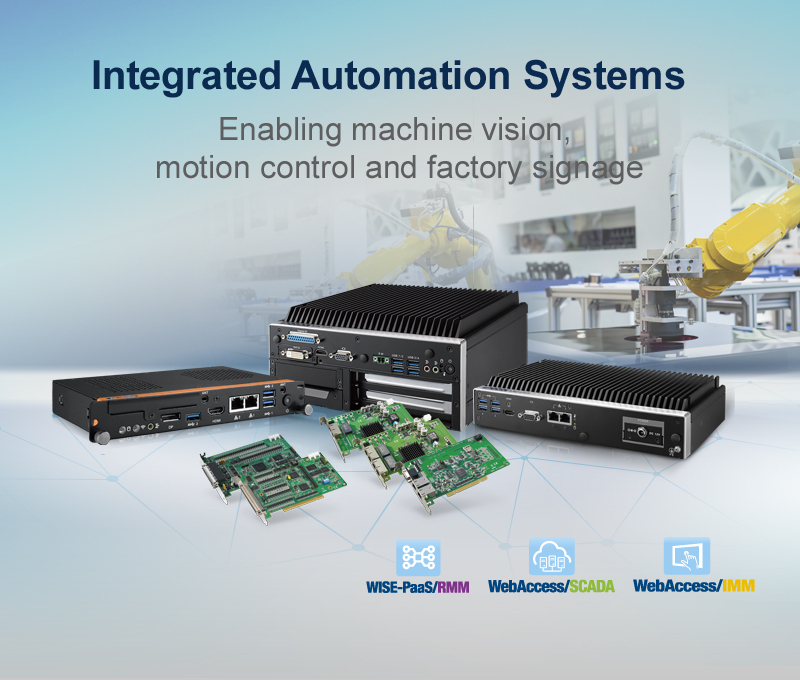 With Advantech embedded IoT system solutions, the production line can be automated with robotic machine control as well as visual inspection and support data visualization through our software service. 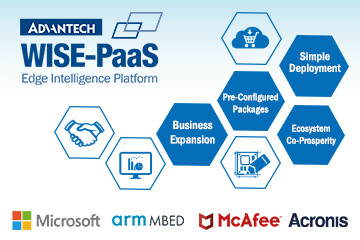 Advantech Edge Intelligence Server accelerates IoT implementation by providing integrated solutions with edge computer, WISE-PaaS software packages, IoT development tools, pre-configured cloud services, plus the flexibility to add on more software modules from the WISE-PaaS marketplace that enable IoT connectivity, data manageability and analytics in the edge.